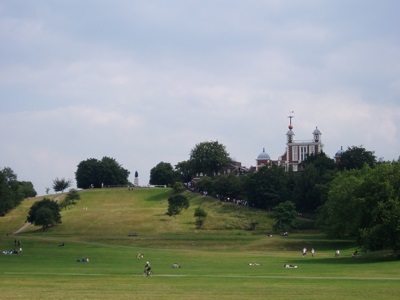 The Royal Observatory, Greenwich is a historic astronomical observatory in Greenwich, which is in East London. The Royal Observatory, Greenwich was commissioned by King Charles II in 1675. It subsequently went on to make many contributions to science during its long history. The site was important for astronomical work (which of course had maritime applications), and was where the Prime Meridian (the basis of longitude) was established in 1851, and agreed upon by an international conference in 1884. Additionally, until 1954, Greenwich Meantime (GMT), which is now known as "Universal Time", was calculated based on observations from the Royal Observatory, Greenwich. This Collins book will help aspiring astronomers learn everything they need to know about our night sky. Covering the history of lunar exploration and the origin of the moon, it reveals the essential equipment you'll need to make the most of your moongazing and a profile of the special events you need to look out for. It also includes detailed moon maps from Greenwich's Royal Observatory and a handy glossary of key terms.